This exhibition showcases senior students work, representing the following departments: Architecture, Interior, Industrial, Fashion, Jewellery, Communication Design and Multi Media. 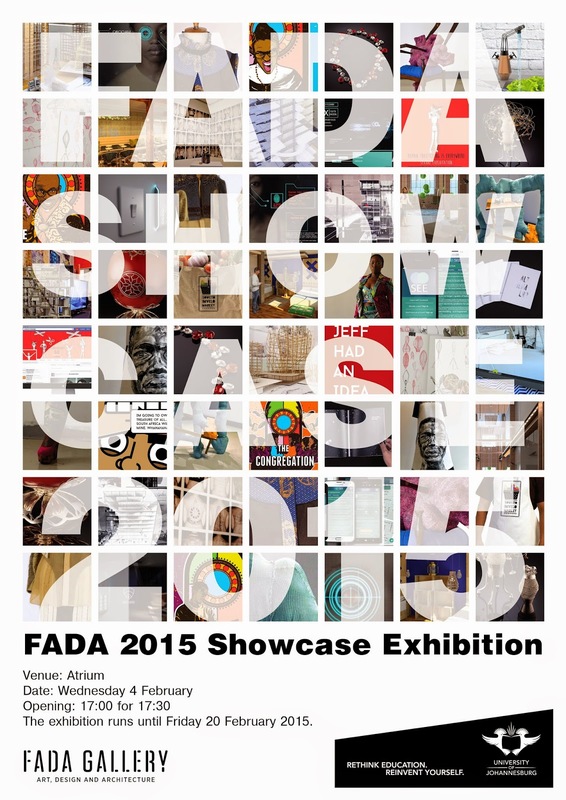 The exhibition is aimed at first time FADA registering students, presenting them with an opportunity to view the diverse range of creative output within disciplines in the Faculty during 2014. Date: Wedneday 4 February 2015. 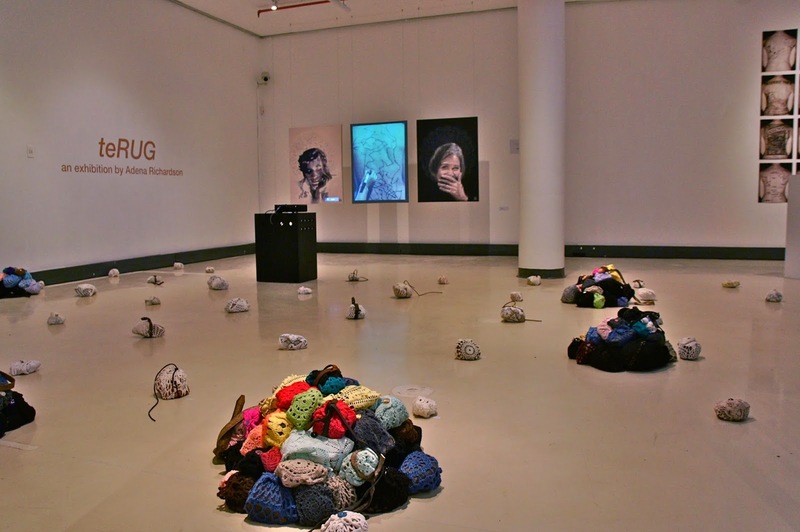 The exhibition runs until the Friday 20 February 2015. 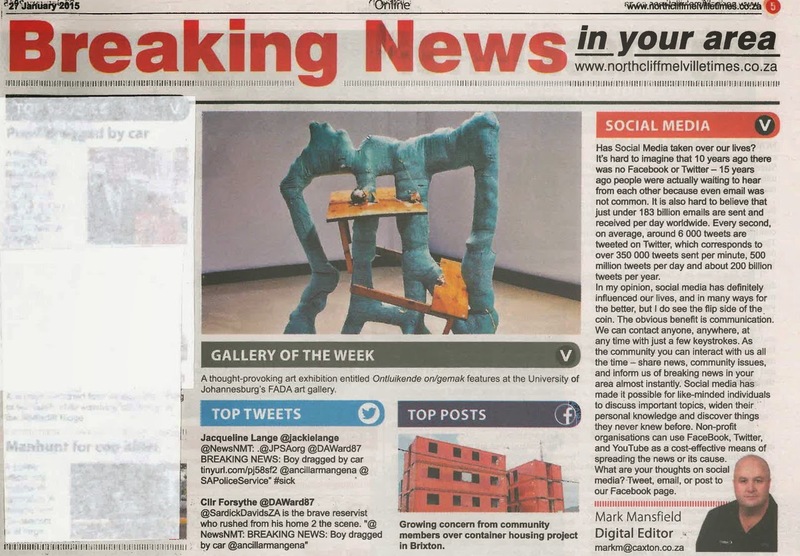 Visual Art will be represented by two Masters students, Sophia van Wyk and AdenaRichardson. 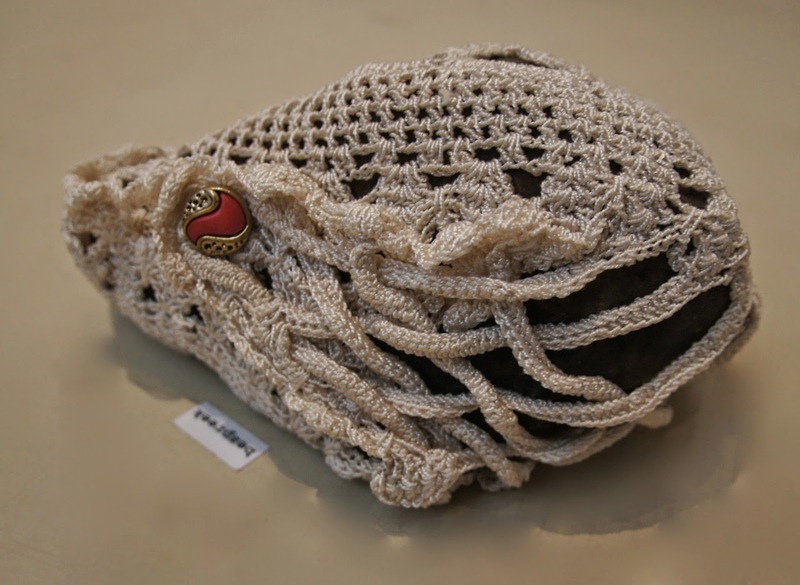 Their exhibitions can be viewed in the FADA Gallery - a closing event is scheduled for later in the evening commencing at 18:30. FADA Gallery : YOGAWORKS to improve your health, strength, flexibility and balance. 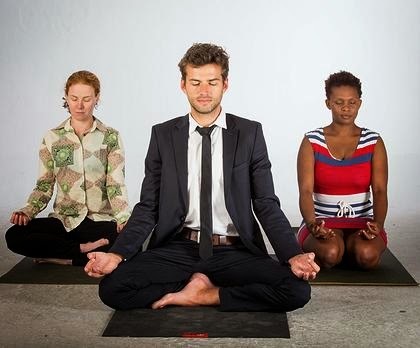 Johannesburg Corporate yoga and wellness programs, Yoga in the Park, Yoga at Wits University and now at FADA Gallery; to improve your health, strength, flexibility and balance. Tuesdays / Thursday afternoons 16:00 - 17:00. Price: R50 rand per session. Yoga is an ancient set of physical, mental and spiritual practices and disciplines originating from India. The aim of the practice is to attain a state of permanent peace of mind, through training, uniting and aligning the body, mind and breath of the practitioner. The best-known part of yoga is the physical practice (also called asana practice), which consists of a series of postures designed to improve one’s strength, flexibility and balance. 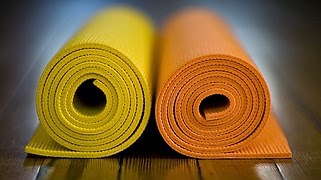 Besides the physical practice yogis also use breathing, meditation and relaxation techniques. Steven worked in the corporate world for 12 years, traveling around the African continent to develop new business and start up and manage new offices for a Belgian company. He is originally from Belgium and found a new home in South Africa since 2006. During those years of working in the corporate world, yoga has been an amazing tool for him in maintaining a clear mind and a healthy lifestyle while working in a stressful environment. 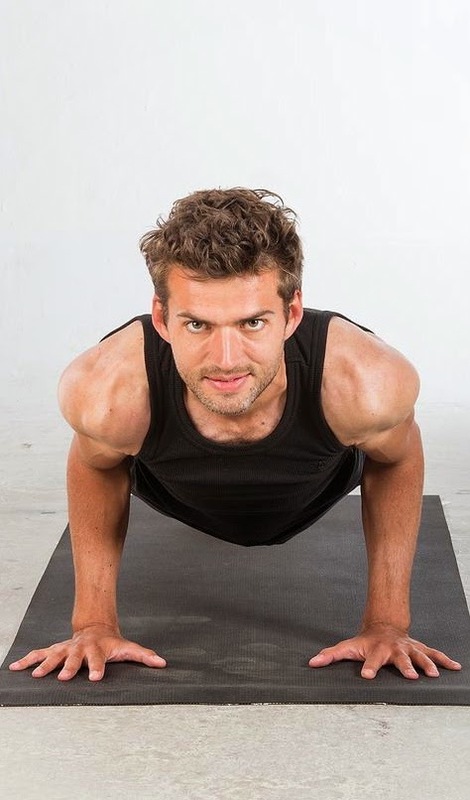 After becoming a registered vinyasa yoga instructor he decided to leave the corporate world, start Yoga Works and use his experience and yoga to help office workers de-stress and be healthy. His classes always carry an element of surprise and challenge. Their aim is to leave you inspired, motivated and full of energy for the working day or week ahead. Should you be interested, please contact Steven Heyman directly, cell: 0728352525 / email: steven@yogaworks.co.za, or the FADA Gallery - contact details below. teRUG, Adena Richardson. FADA Gallery; Lower Ground. Dates: Thursday 8 January – 6 February 2015. Closing event: 4 February at 18:30. Gallery hours: Mondays to Fridays 09:00-16:00. 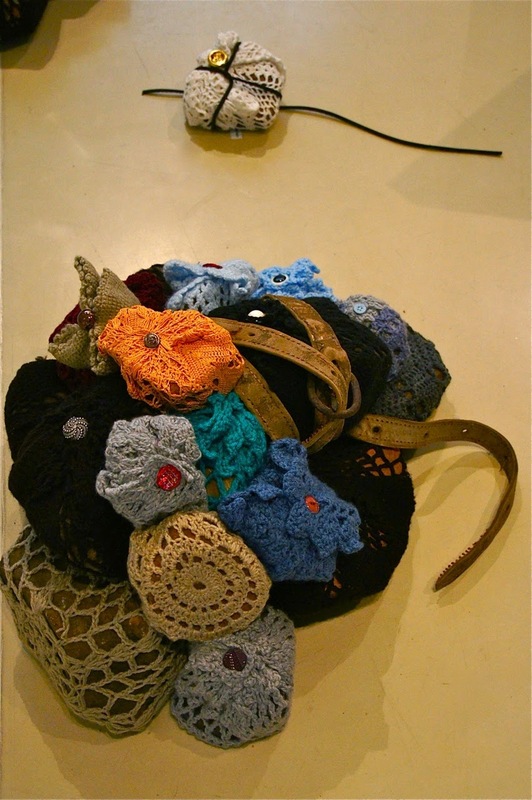 Work produced in partial fulfilment of Masters’ in Visual Art at the University of Johannesburg. 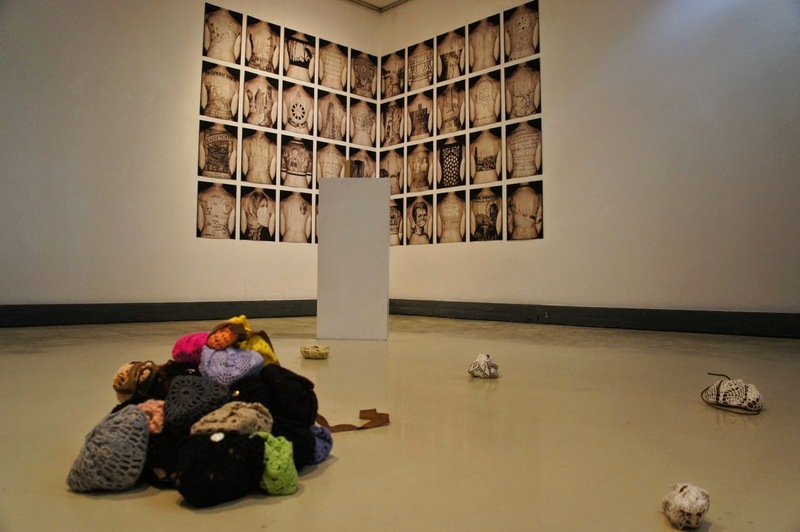 The exhibition titled teRUG presents a body of work that attempts to map aspects of Richardson's Afrikaner heritage and her emerging identity. 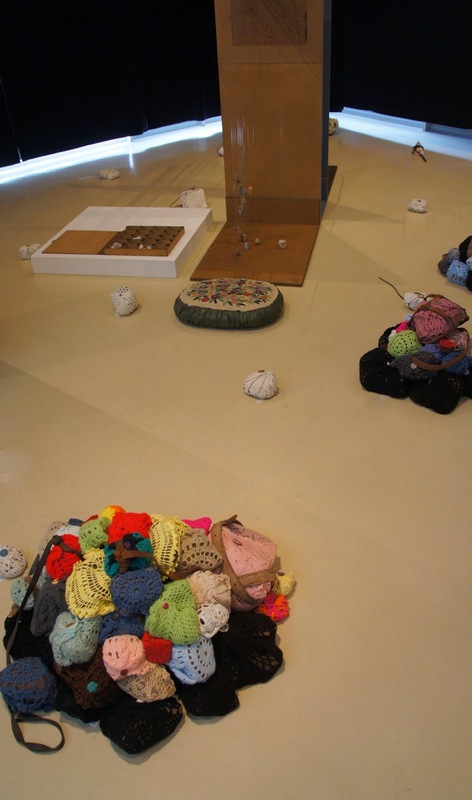 This exhibition is an internal reflection that visually explores the artist's transitioning from knowing herself in a particular way while growing up to acquiring new knowledge as she grew and developed, thereby changing how she thinks about her world. 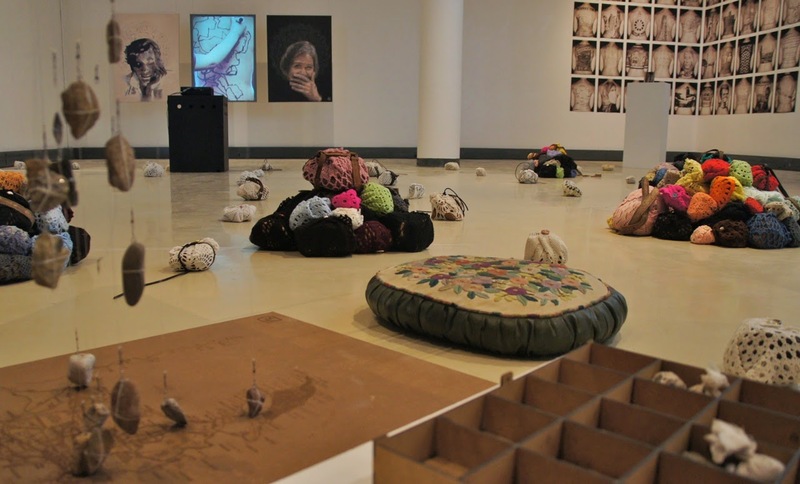 This realisation of temporality is sourced from Richardson's lived experience as a female Afrikaner who grew up under apartheid, and filtered through her understanding of both Afrikaans as creolised language and the stereotypes with which Afrikaner culture and heritage have been associated. 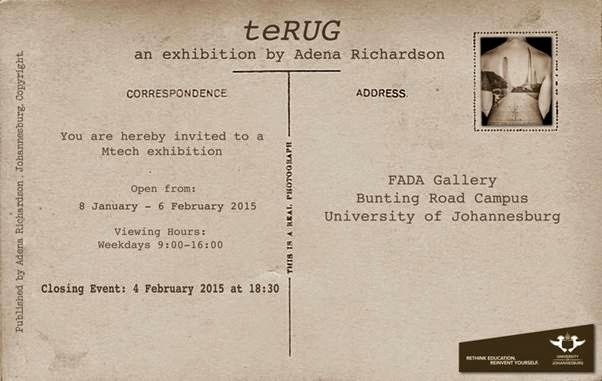 The title of her exhibition, teRUG, is chosen for its play on words in the Afrikaans language. Firstly, the title can be interpreted as a looking back at history in terms of Arabic-Afrikaans; a term used to describe literary work which is written in Afrikaans with Arabic letters. 2013-2014, Photographic print on poster paper. Historically, Islam was introduced to the Cape in the mid-17th century from the East Indies and the coastal regions of India, which were under Dutch occupation. By the middle of the 19th century the Cape Muslims were using Arabic script to transcribe their spoken creolised Dutch phonetically. The first book to be written in the Afrikaans language was therefore written in Arabic script. 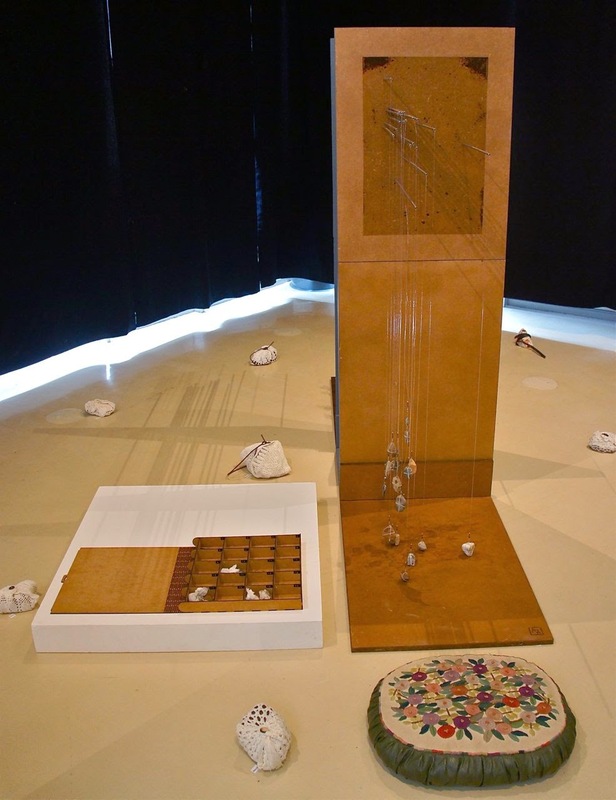 By memorialising Arabic-Afrikaans the artist reinterpreted an old self in the light of new knowledge and possibilities; secondly, the title also focuses on the word rug (the back of the body), while, thirdly, it refers to Antjie Krog’s concept of transformation of which Krog states: “in order to create the other side one has to remake the guiding essence”. 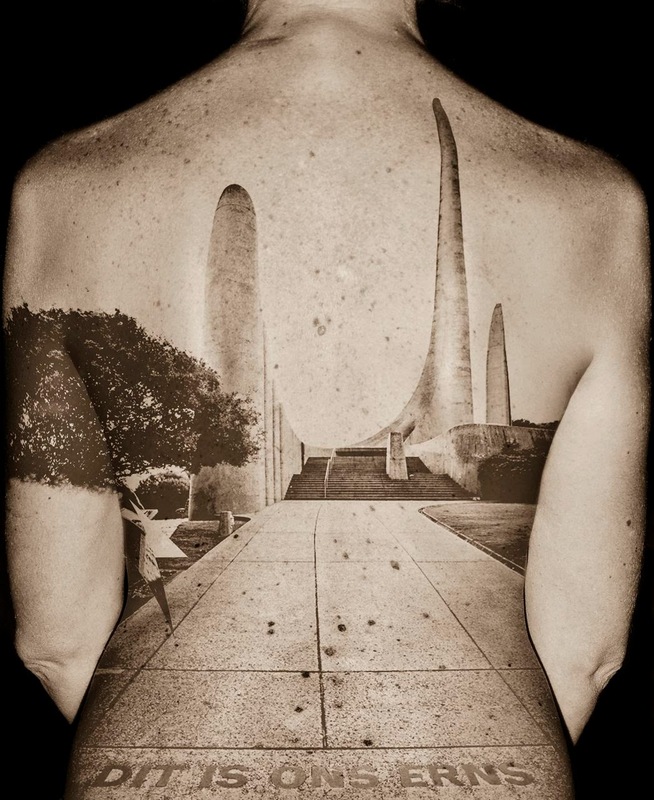 The “other side” (her back) then becomes the object of the gaze; thus the physical back of the artist's own body, imbued with cultural and historical images, becomes the facing surface of many of the artworks to be gazed at by the viewer. She does this in an attempt to answer the question of what the “back”, or the “front”, of Afrikaner identity might be. Richardson's practical work is visualised as map metaphors by which to navigate a sense of self. 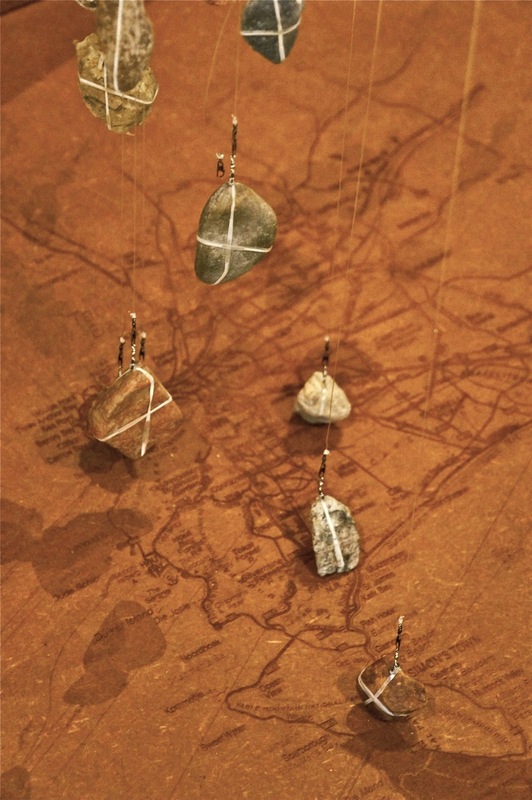 Willem Boshoff’s concept of mapping directly influences the artist's art making. 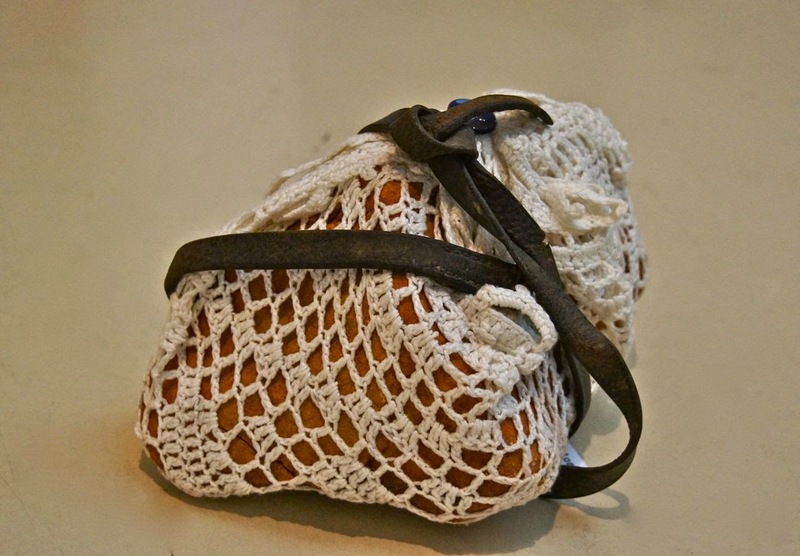 The personal journeys which Richardson explores in her body of artworks also makes reference to the journeys found in the works of Lalla Essaydi and Lizelle Kruger, in which an attempt is made to locate a sense of self. In Richardson's body of work she maps her journey of becoming as a territory through which she travels. Some parts of the territory she knows well; other parts are speculative. 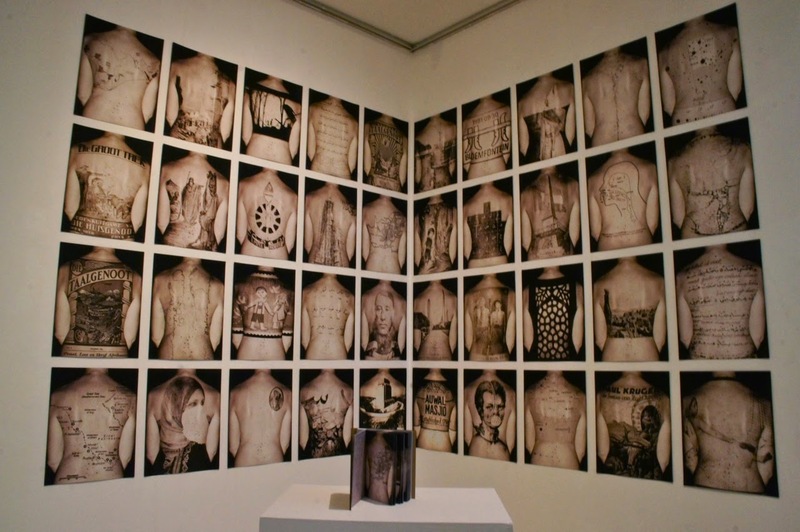 Richardson visually explores how personal transformation manifests through material transformation: her back becomes a map, her moles transform into coordinates and pins, as an indicator of a metaphorical transitioning of her emergent female Afrikaner identity. 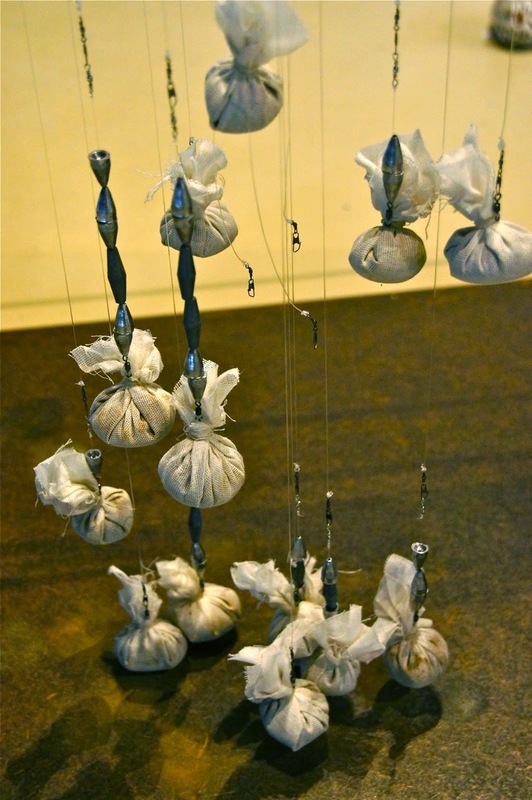 Richardson's art making therefore probes her identity as being in a constant state of flux which exists in a liminal space of past and present, inside and outside, inclusion and exclusion. Adena Richardson is a Johannesburg based artist who's exhibition is a result of the completion of her Master's degree at The University of Johannesburg whereby her research titled: Mapping linkages between image and text: an investigation of Willem Boshoff's Bread and Pebble Roadmap in relation to emergent female Afrikaner identity act as context to the practical component of the degree.